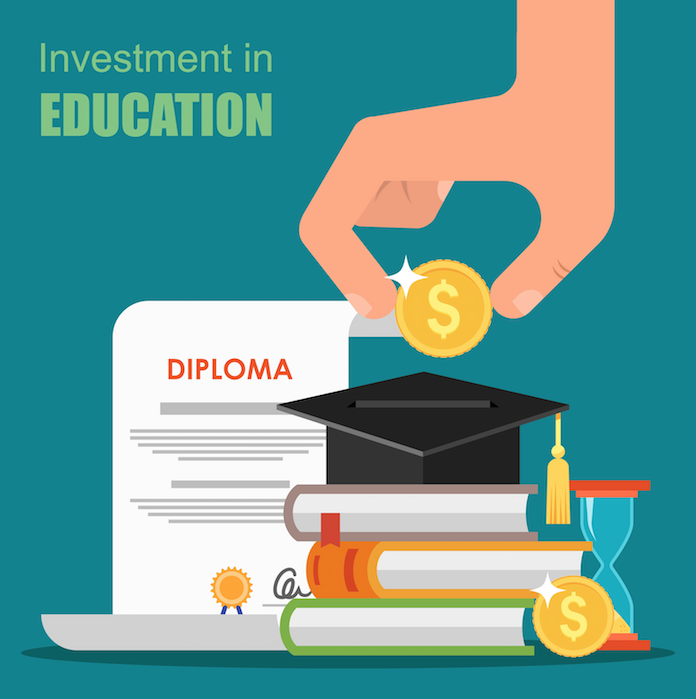 The objective of the ANMTA Scholarship Fund is to assist those individuals who desire to further their education and acquire the knowledge and skills to be better prepared to participate in the future employment marketplace. 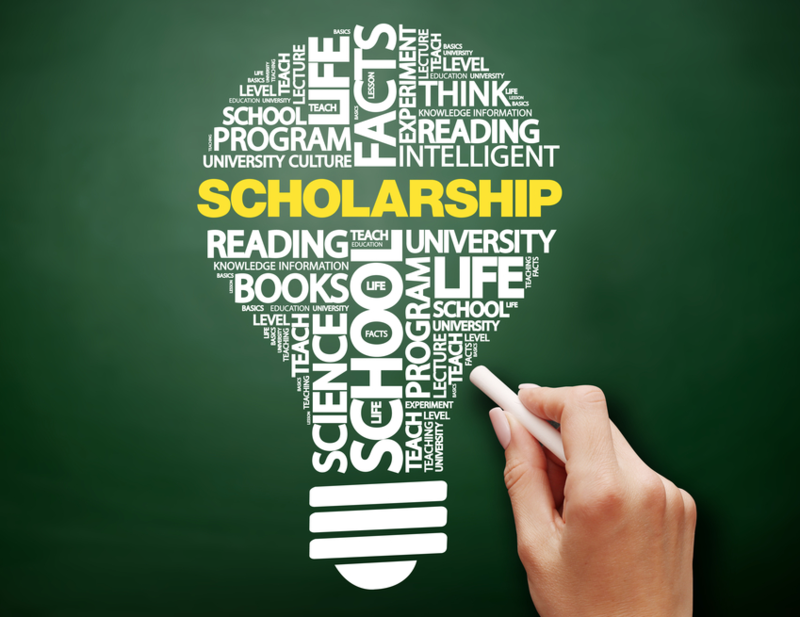 It is intended that the ANMTA scholarships encourage individuals to demonstrate responsibility and scholastic achievement in obtaining their undergraduate work. Each year, the Arizona New Mexico Telecommunications Association Board of Directors determines the level and quantity of the scholarships. Scholarship applications can be submitted Jan 1-Mar 15. Please submit your ANMTA scholarship application to the person/address below. Attach all other additional required information (see below) and mail it to the address listed below. Also include a digital photograph or send it to the email listed below. An employee or immediate family of an employee of an ANMTA Member or Associate Member in good standing may apply. Applicants should be in the graduating class of an accredited high school or have graduated from an accredited high school. Applicants should desire to enter a college, university, or trade school. This could include continuing education in undergraduate studies. This scholarship is for undergraduate work only. ANMTA scholarship recipients from previous years will be eligible to re-apply and will be considered along with other applicants. To receive the first half of the scholarship for the fall semester, the student must furnish proof of enrollment. Once this has been received from the college, trade school or university, the check will be issued to the student. Proof of enrollment and a copy of the student’s grades are required before the second check will be issued for the balance of the scholarship. Completed and signed ANMTA Scholarship Application. A copy of the applicant’s current transcript with cumulative grade point average or equivalent college or trade school transcript. A personal recommendation of the applicant by the principal and/or teacher of the school from which the applicant has attended. the applicant resides, or from an employer. Describe the community in which you live or grew up in, and indicate how it has influenced the person you are. What industry or opportunity would entice you to return to a rural community after completing your education, and why? Grades in secondary school and/or continuing college grades. Scholastic honors, high school and/or college activities. Typed essay, as described below (to be attached with application).